The E.T. -- The Extra-Terrestrial Fun Pack coming out later this fall includes an E.T. LEGO minifigure with Illumination and Fix-It abilities, as well as special Stealth and Telekinesis skills to make his way around the LEGO multiverse. Players can also build E.T.’s iconic Phone Home device, then rebuild it into a Mobile Uplink or Super-Charged Satellite for additional in-game abilities. Supergirl will be available this fall for a limited time within LEGO Dimensions Starter Packs for Sony PlayStation 4 computer entertainment systems as an exclusive, bonus playable LEGO minifigure within the video game. The Supergirl LEGO minifigure will have a number of extraordinary in-game abilities to help solve puzzles and battle enemies, including Super Strength, Flying, X-Ray Vision, and Beam Attacks which enable her to shoot heat beams out of her eyes. She can also transform into Supergirl Red Lantern with additional abilities such as firing powerful Red Lantern energy bolts and energy beams from her Red Lantern Ring. If you aren't able to obtain the Supergirl minifigure through this limited edition PS4 Starter Pack, the character will also become available in the near future as a "Hire-a-Hero" option for all consoles. This is a feature in LEGO Dimensions that allows players to sample characters using studs collected in the game. 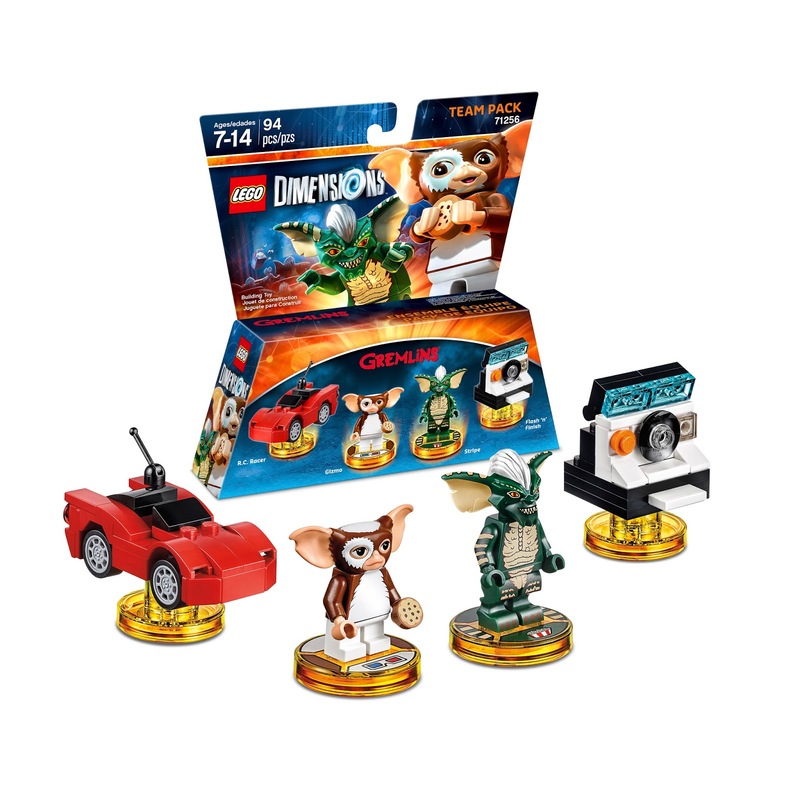 Players can select the hologram minifigure near certain hint stones to unlock characters for a limited time to try out their special abilities to solve problems and complete puzzles. 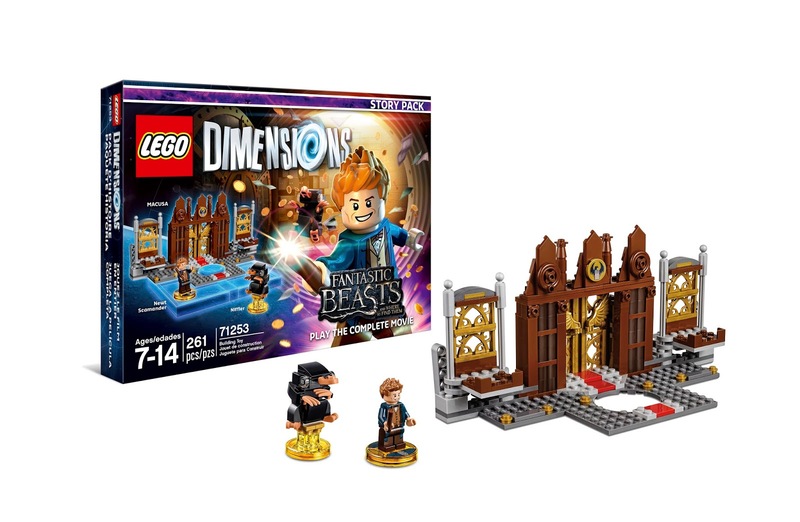 Also keep an eye out for additional expansion packs coming to LEGO Dimensions just in time for the holiday shopping season which will include Sonic the Hedgehog, Gremlins, and characters from the upcoming Harry Potter prequel Fantastic Beasts and Where to Find Them. 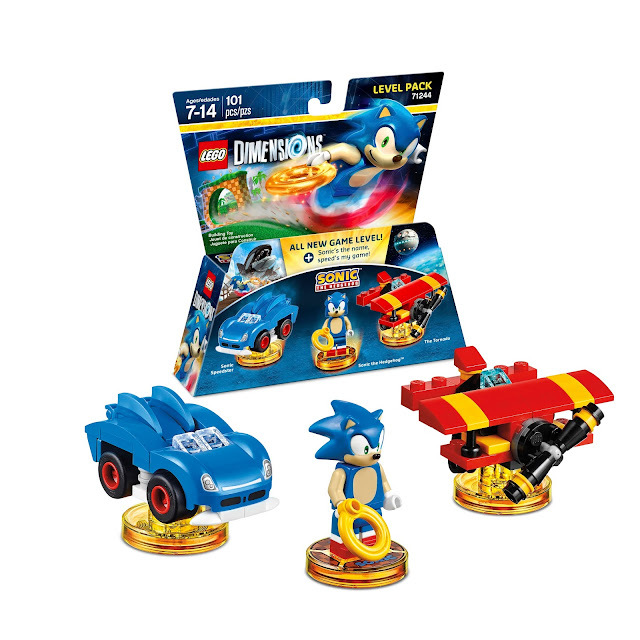 In addition to providing some new great characters and special abilities to the LEGO Dimensions multiverse all of these new expansion packs will include golden Toy Tags which unlock special, all new Battle Arenas. These Battle Arenas will offer first-to-LEGO video games competitive split-screen gameplay for up to four players at once! Each will have four gameplay modes and come with its own traps, special powers and interactive environments that make every Battle Arena unique.